Editor’s Note: It’s Monday, which means that we’re gearing up for a new installment of Realtime Today, a joint effort between Zignal Labs and Convince & Convert. 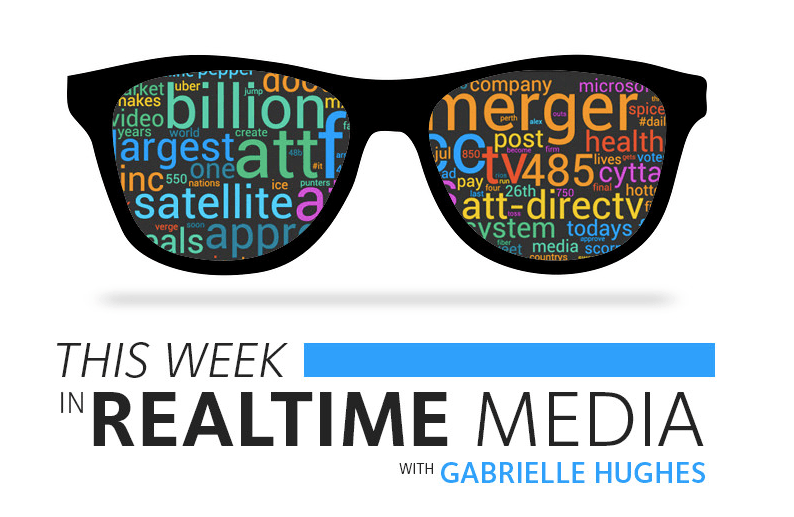 In case you missed last week’s headlines, here are a few of the most important realtime media stories. To get the full scoop, subscribe to This Week in Realtime Media and get the full recap delivered directly to your inbox. Their Fall 2015 keynote took place on Wednesday morning, and the company came fully loaded with new product announcements. Some of the highlights? I mean, I can’t afford a new phone. But, knowing rose gold exists in the apple world makes me happy. Shut up and take my money. That Monster Pad is mine. ??? Our takeaway: As Burning Man grows each year, sovereignty from branding and corporations will continue to dwindle. It has been an exciting week in the digital marketing sphere, as Content Marketing World‘s annual conference was held in Cleveland, Ohio. The event included over 150 sessions from leading brand marketers, covering everything from strategy to integration and measurement. Additionally, there were over 3,500 attendees, 225 speakers, and 550 brands participating. Zignal Labs was front and center, exhibiting at this year’s #CMWorld. Thanks to everyone that stopped by our booth to experience the Zignal Labs Command Center in action!